Can You Microwave Canola Oil? - Is It Safe to Reheat Canola Oil in the Microwave? Can You Microwave Canola Oil? 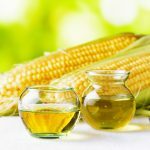 Q: Not so long ago, on forums, blogs and websites for healthy food and diets, people started to talk about the great benefits of canola oil. Although, I also heard about many disadvantages of this quite mysterious but extremely trendy product. So I want to ask you, Is it good or bad, and can we microwave it? How to Make Multicolored Popcorn with Canola Oil in the Microwave? There’s one great way to boost your party and impress your guests. Mix butter, canola oil, syrup and salt together in a large saucepan by stirring thoroughly. Add food coloring (add less or more depending on how intensive a dye you want). Pour the oil mass into a glass dish for microwave ovens and add popcorn seeds. Cover it tightly with a lid. Please, avoid using a plastic container because despite it being microwave-safe, you will almost never get the syrup off the walls of the container. Use glass only. Microwave popcorn for 3-4 minutes until the pops become rare. Shift the popcorn to a piece of parchment to cool down. Enjoy your multicolored snack! What are the Benefits of Canola Oil? The food market is crowded with a huge amount of vegetable oils. One of them is rapeseed oil. This is a useful to manufacturers (but harmful to human beings) product with an unfavorable reputation. How does this relate to canola oil? 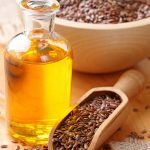 Look here: sesame oil is squeezed out of sesame seeds, sunflower is made from sunflower seeds, and butter is made from cow’s milk. What is canola oil made of? This is silly to think that there is a canola plant out there. It doesn’t even exist in the entire world. So, the secret of canola oil is it’s a genetically modified product based on rapeseeds. Once upon a time, some Canadian scientists succeeded in the development of a new variety of rapeseed with a decreased level of erucic acid that is harmful to people’s health. Canola oil rushed to gain popularity as a healthy product which is close to olive oil in value. Enrich your body with vitamin E and phosphorus. As a rule, canola oil is used for seasoning the cold dishes and giving them an excellent taste. It also tastes good when mixed with olive oil, and is considered best for baking purposes. But things aren’t looking that good, on the other side. Sometimes canola oil entails a shortage of vitamin E, which interferes with the normal functioning of the heart. In the composition of canola oil, there are the so-called trans fats, which can easily cause obesity and diabetes. Canola oil can also provoke diseases such as arthritis or cancer. If these facts scare you, think of substituting the canola oil with some other similar products. 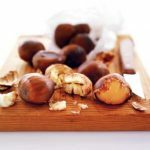 For instance, the new generation product can be alternated with any other vegetable oil, preferably with the cold pressed coconut oil, which helps to keep you fit and improves the functioning of the nervous system. Otherwise, just try to consume smaller amounts of canola oil. 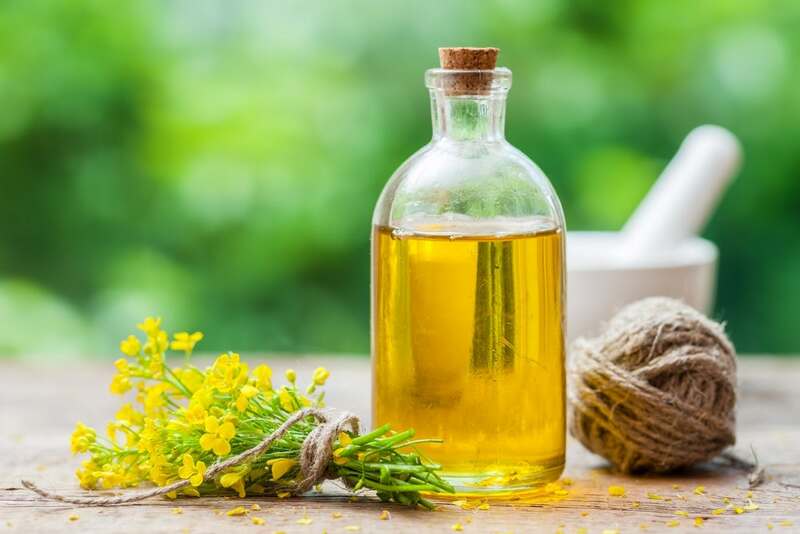 Some people tend to believe that canola oil is not more than another well-advertised product and a profitable business, that’s why it’s neither good nor bad for your health. To sum it up, canola oil, just like any other oil, is not recommended to be heated up alone in the microwave oven. Although, if you are very much in need to warm canola oil fast and use the microwave oven, pour the oil in a plastic container instead of a glass one and microwave for 30 seconds to 1 minute. Always interfere to check the oil and use potholders to take it out of the microwave.